We discuss how Tampa Bay's Dancing with the Stars help benefit the Bay area. 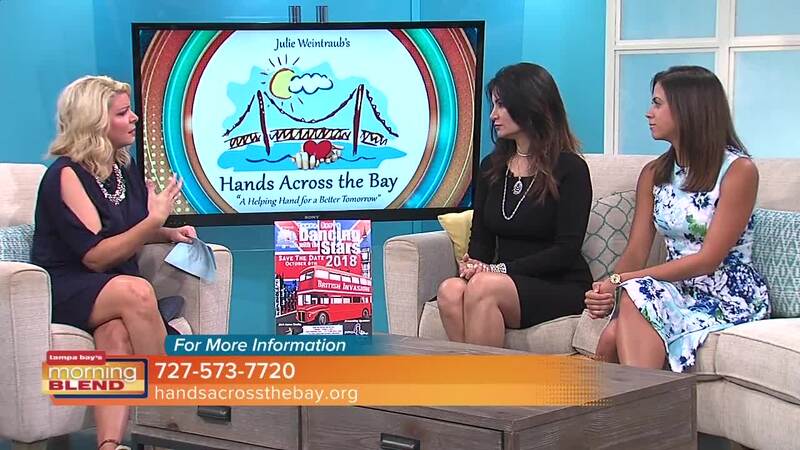 Hands Across the Bay is a non-profit that assists and mentors hardworking families in need, advocates for change, supports other organizations, and spreads love with random acts of kindness in the Tampa Bay Area. We are a privately funded organization, mainly through our signature gala Tampa Bays Dancing with the Stars, happening on October 6th at T. Pepin Hospitality Centre. 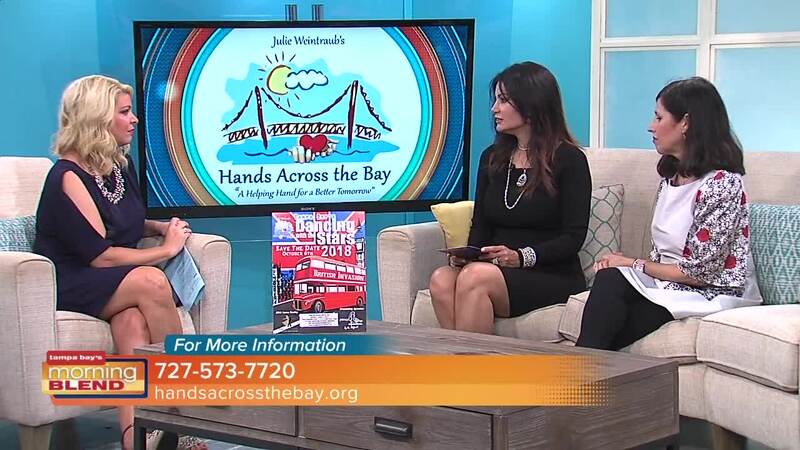 For event, sponsorship and table information visit www.handsacrossthebay.org or Contact: Dancing@handsacrossthebay.com.